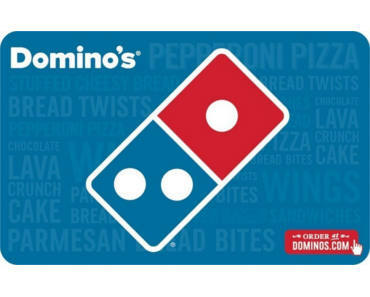 Get A FREE $5 Domino’s Gift Card. For a limited time, Carma is offering $5 gift cards for everyone who looks-up their own VIN or license plate using Carma’s recall lookup tool. To get started, enter your VIN number, then click the Claim Reward button. They’ll text message you a promo code that you can enter on Bitmo for a FREE $5 Gift Card. They’ll give you a Domino’s Gift Card, but it can be exchanged for one of the many other gift cards on Bitmo for free.